The AN/GPN-22 (Hi-PAR) is a solid-state, phased-array, high-performance, Precision Approach Radar used by the Air Force. The AN/GPN-22 utilizes a fixed equipment shelter but with the antenna mounted on a separate rotating base. The width of the azimuth scan is 20 degrees, the width of the elevation scan is 8 degrees. The radar can simultaneously track and control six aircraft to 15 NM range in every weather condition. 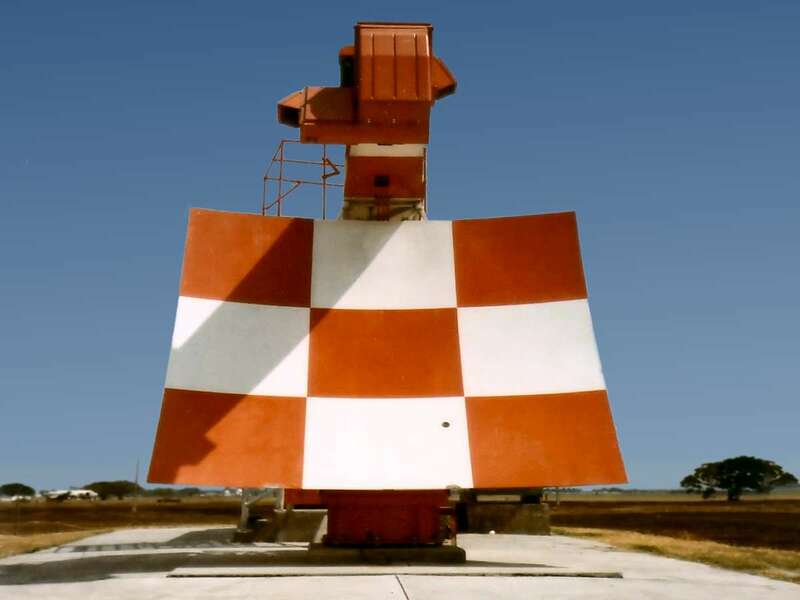 The precision approach radar uses in the scan mode frequency diversity to eliminate large target fluctuations and provide target enhancement. The radar transmitter is a rack-mounted Traveling Wave Tube (TWT) amplifier operating in X-Band. The AN/GPN-22 is intended specifically for unattended use in fixed-base air traffic control, and in high-density air traffic.